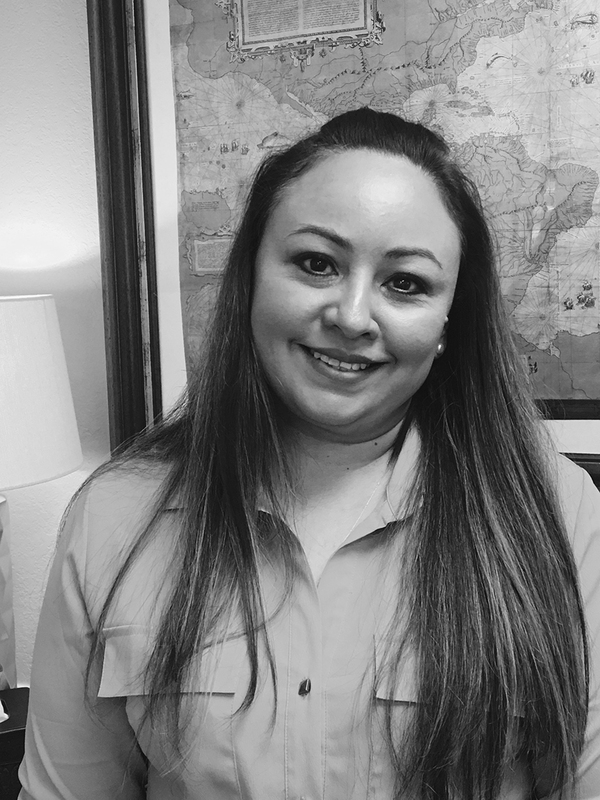 With over 17 years of experience in administration and client relations, Sara brings a developed skill set to HG Thomas Wealth Management, LLC, as well as a passion for serving our valuable clients. Blessed with a husband of 23 years and 4 wonderful children, Sara treasures time spent with her family – whether it’s a summer vacation in the mountains or the occasional board game. Sara also enjoys bird watching, and sitting down to a quiet book with a good cup of coffee in hand. She is always eager to serve our clients here at HG Thomas Wealth Management, LLC, and strives to make every experience a pleasant one.